Welcome to our family at Davoody & Hablinski Orthodontics. We say “family” as that is exactly how you will be treated as we take great pride in making sure our patients receive a “VIP Experience” not found anywhere else in Houston, Texas. This experience includes your appointment beginning on time, your voice being heard and a doctor that enjoy spending quality time with their patients. 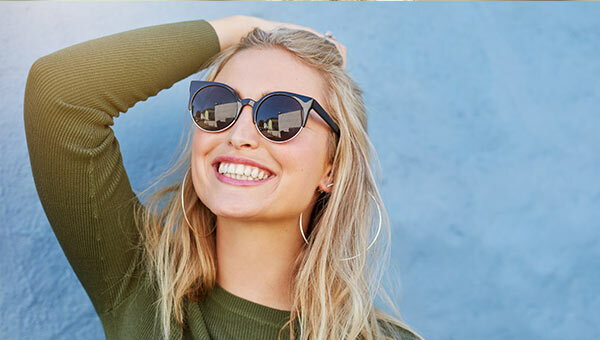 Our doctors have over 35 years of experience and is the most highly awarded, educated and trained orthodontist throughout Houston and its surrounding areas. In addition, our passion for knowledge is unsurpassed proven by the fact we go above and beyond with our continuing education efforts. This is the #1 reason our patients receive unparalleled results as our doctor remains “ahead of the curve” on the latest technologies, techniques and customization methods for all performed treatments. These reasons, among numerous others, are why our reputation throughout Houston is unparalleled and why our patients continue to refer their friends, family and co-workers to our office at unprecedented levels. Davoody & Hablinski Orthodontics is proud to be ranked the #1 Orthodontist Practice in the city of Houston for our unparalleled VIP Patient Experience and unsurpassed Patient Satisfaction. Our referral rate continues to grow at unprecedented levels and we thank our patients for spreading the “word” about our practice throughout Houston, Texas and its surrounding areas. We believe that by improving oral health, you will have a joyous fulfilled life. Amazing Orthodontist! We love both Dr Hablinski and Dr Davoody. Dr Hablinski is our primary orthodontist and he is so kind and caring and does a fabulous job. Each member of his staff is also amazing. They are all so kind and helpful. I have done Invisalign with Dr H and was finished in 8 weeks! Both of my children see him for their braces and everything always runs quickly and efficiently. They were super patient with my son who managed to break his wire frequently. My daughter even had to have a laser procedure on her gum line and was quite nervous. Dr Hablinski was so kind and calm about the procedure and it turned out to be very easy. I highly recommend him to everyone! Dr. Hablinski and his team are wonderful. The process of invisalign was amazingly easy! The office is well run, on-time, pleasant atmosphere. I would highly recommend them. Dr. Davoody and Dr. Hablinski have earned a positive reputation among Houston's residents. 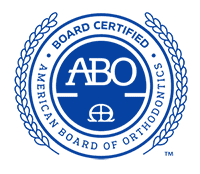 Both doctors are Board-certified by the American Board of Orthodontics. This prestigious achievement demonstrates our competency and commitment to deliver exceptional care and service to our patients.